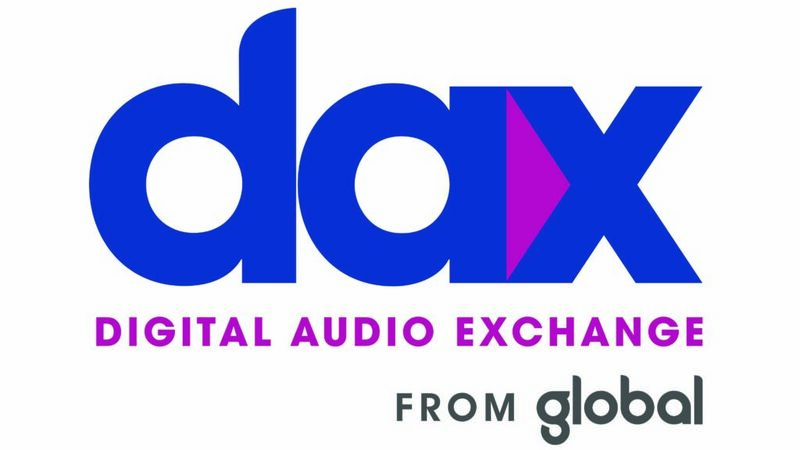 Global-owned audio sales platform DAX has signed a deal with LiveXLive Media’s wholly-owned subsidiary Slacker Radio to become its audio exclusive sales partner in the US. Slacker Radio was acquired by LiveXLive Media for $50m in 2017, five months after it was forced to lay off 25% of its global staff. 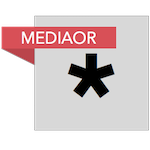 Slacker offers hundreds of stations in a variety of genres and extends beyond music to also include news, sports, and talk shows. Its catalog offers more than 20 million audio tracks and reaches over 1.2 million active users. The partnership will enable DAX to package Slacker’s inventory across its extensive digital audio network. Live entertainment company LiveXLive Media creates premium live-streamed video, digital audio, and on-demand music experiences. Matt Cutair, CEO of DAX US, said: “We couldn’t be more excited to be expanding our longstanding partnership with Slacker as they have always been an industry leader and innovator in the streaming music market. Mike Bebel, EVP of Development and Rights Management for LiveXLive, added : “The advertising-supported freemium tier of Slacker Radio is an important revenue source for the company and it’s a great value proposition for our subscribers and listeners.